The DJI Spark was released a couple months ago now which means there has been plenty of time for people to play with it, figure out what you need or not, and release a ton of accessories. I’ve been doing a lot of a flying with mine, I even convinced Katie to give it a try! Hopefully, if you already have a DJI Spark or are looking at getting one, you are looking at the Fly More Combo. The value you get out of that is absolutely crazy and almost everything is a necessity. The Fly More Combo comes with an extra battery, prop guards, an extra set of props, the battery charging dock, remote control, and carry case. This stuff gets used all the time and I can’t imagine not having any of it. Here are a couple things that I think should be included in this package though to make it really complete. All of these things I’ve ordered and played with. 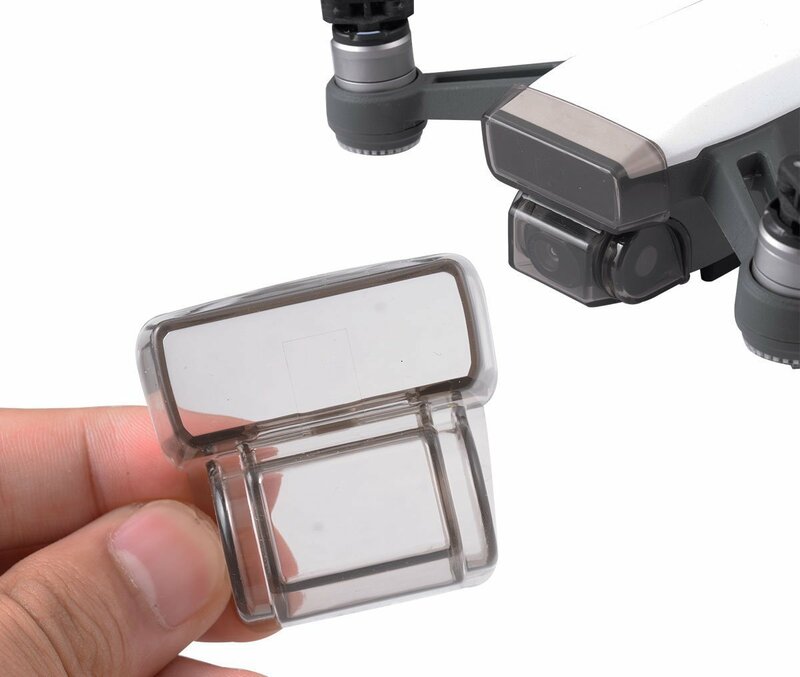 Camera and Gimbal Cover – For some reason, the DJI Spark doesn’t come with a camera cover. The good thing is the camera and gimbal are set back pretty far that it usually feels pretty secure. But I’m ok with spending a couple extra bucks to cover it up and protect it from scratches and bumping around. Remote Controller Thumb Stick Clip – Another very inexpensive, but potentially very valuable investment is the thumb stick clip for the remote controller. There have already been multiple reports of the joysticks on the controller getting a little bit of drift in them from being packed away too tightly. I know when I throw mine in the carry case that came with it, it is very easy for the sticks to go sideways. 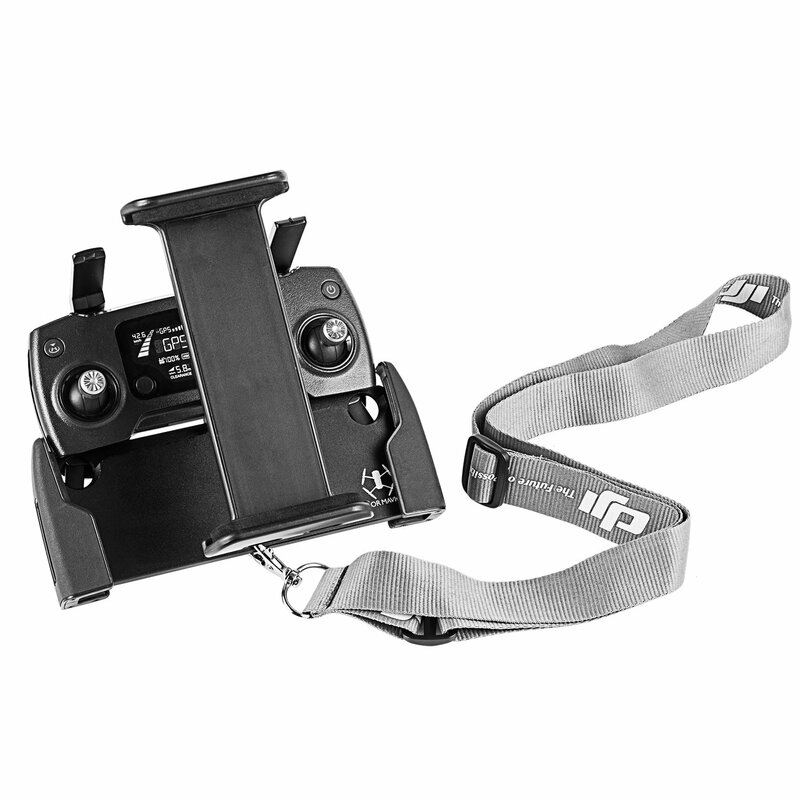 This little device keeps the sticks completely straight up, so when you’re packing it and going, they stay safe. Tablet Holder – Many times when I’m going out to fly, I will bring and use my iPad Mini as the screen for flying the Spark. There are multiple reasons to try this out but the main ones being that it helps save the battery on your phone as well as gives you a massive screen to use so you can see really well where you are flying. This tablet holder from UZOPI I’ve been using also came with the lanyard and has been really solid for getting the job done. Also it folds up super small to fit right alongside the drone in it’s bag. I’ve got a couple more things on my wishlist to add to my DJI Spark and can’t wait to see some of the other accessories that come out. Do you use anything else for your drones? Let me know in the comments or on Twitter so we can all use our drones to the fullest!